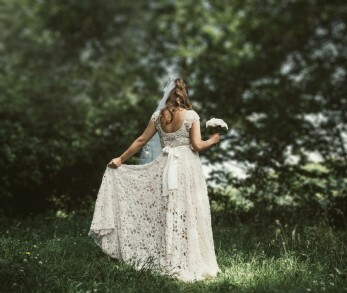 With the exciting news of Prince Harry and Meghan Markle’s upcoming nuptials, not mentioning the surplus of engagements flooding our social media feeds over the festive season, now seems like the perfect time to unveil our new collection of unique wedding venues for 2018! 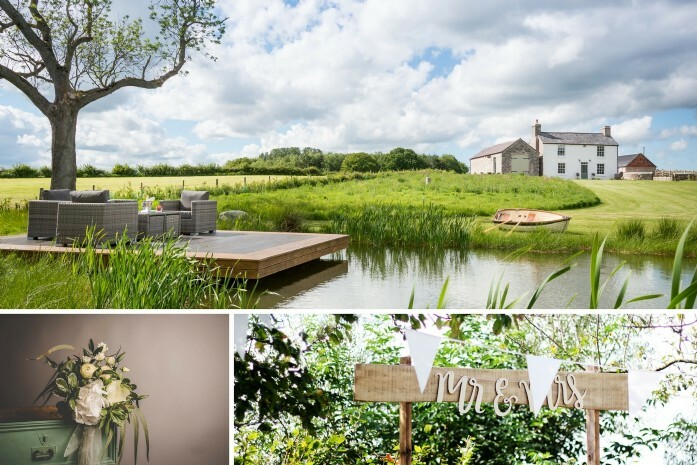 With a sweeping lawn and romantic lake nestled at the foothills of the rolling north Welsh hills, Eirianfa is a dream setting for fairy-tale weddings. 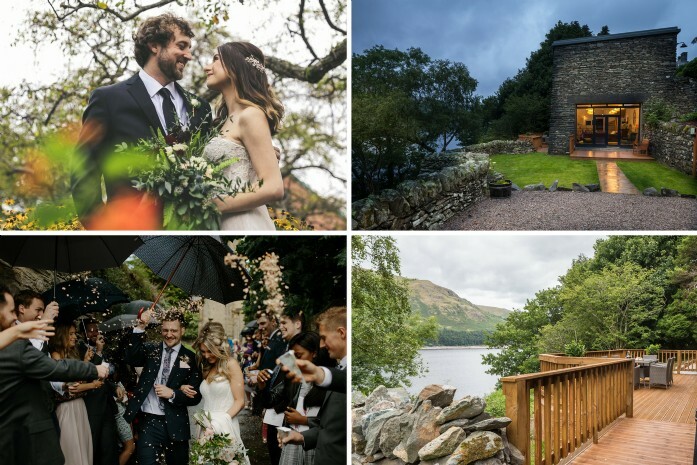 Situated within the tarns and fells of the Mardale Valley and flaunting breath-taking views over Haweswater's sparkling shoreline, weddings at Aquila are sure to make a long lasting impression for lovers of the Lake District. 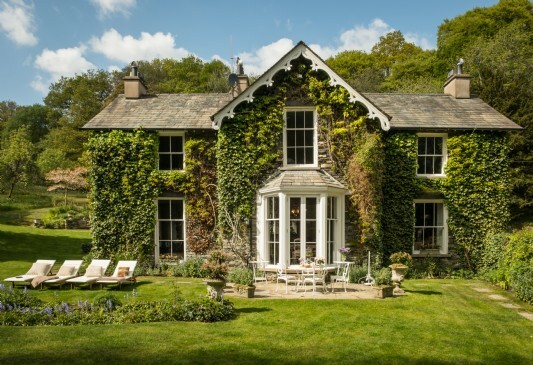 Figtree House is perfect for those looking to celebrate in a romantic scene of bucolic bliss. This exclusive wedding venue sits in rolling Cumbrian hills marbled by networks of glittering rivers. 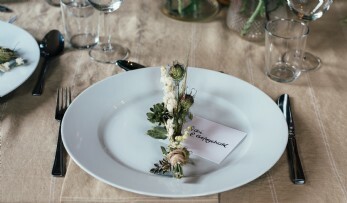 The tumbledown barn complete with exposed stone walls and lofty beamed ceilings will be a dream match for boho brides. 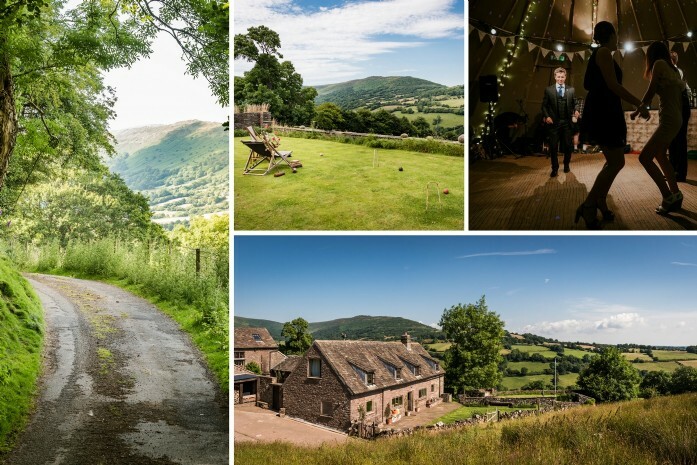 This romantically remote wedding venue in the Brecon Beacons is hidden deep in the Olchon Valley. 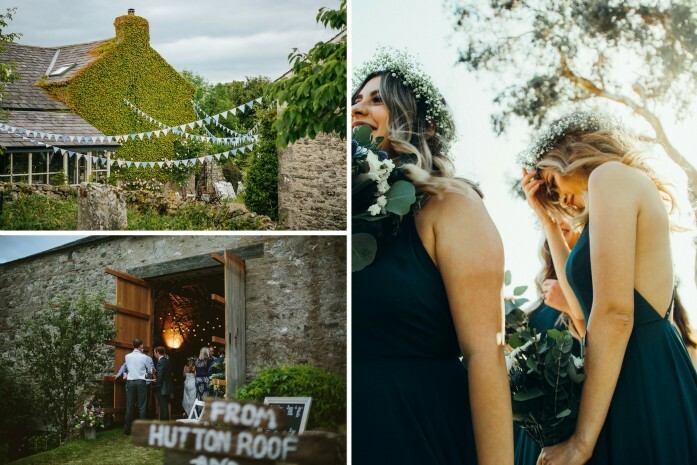 It’s a near impossible task to find a wedding venue that can rival the divine seclusion of Charity’s inspiring setting, meaning guests can party until sunrise (or the entire weekend in fact)! 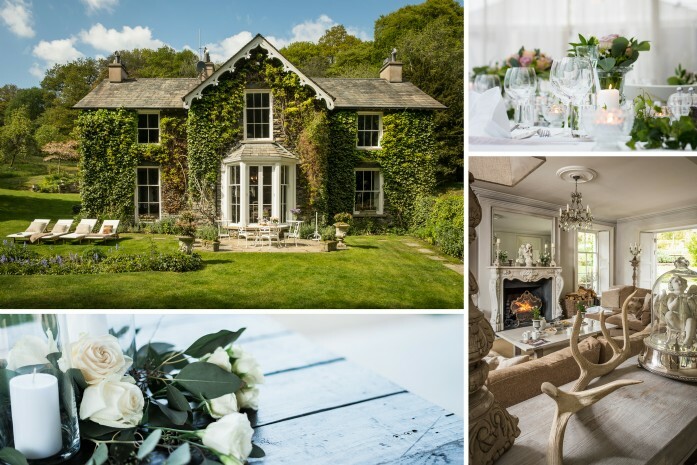 An exclusive wedding venue set in six acres of enchanting grounds bordering Lake Windermere, Winterfell's romantic French flourishes melt into a snow white palette of Narnia-esque magic and promise a truly spellbinding day to rival all fairy-tale weddings. View our entire portfolio of exclusive-hire wedding and celebration venues.